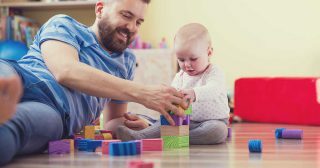 More and more dads now want to work flexibly to be able to share parenting more equally, and new legislation is allowing for more parental involvement from the outset. 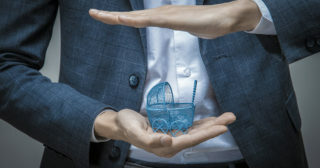 You can read more about recent legislation related to dads at work, as well as finding out what pioneering organisations are doing with regards their dad-related policies and working culture. 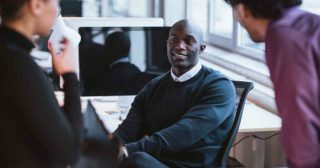 How can SMEs reach out to dads? 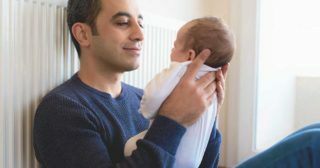 Why aren’t there more dads in early years settings?